If someone told you it was possible to age without getting old, would you believe them? Well it’s true and Abbe Lang tells you how in this powerful e-book. 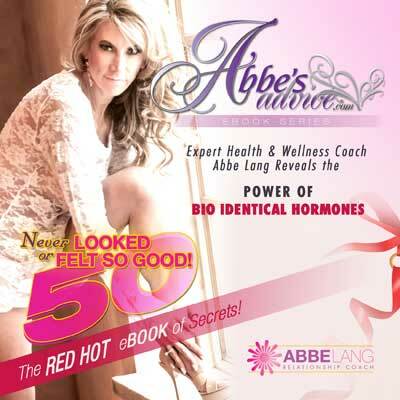 Discover the secrets to achieve hormonal balance without synthetic hormones and drugs. Uncover natural ways to enjoy better health and even reverse nagging health concerns like depression, insomnia or weight problems. Find out now how bio-identical hormones and herbal supplements can make these years the best years of your life.